@ubldit has mentioned starting a Tindie East Coast Meetup. I think it would be a great idea - and we would be happy to help pay for the meetup for this. Just a matter of making sure we have enough interest in the Baltimore area. Who is around Baltimore that could make it to an East Coast Meetup? Thanks for posting this Emile. We would be happy to host regular meetups at Baltimore Hackerspace or even play host at another venue. While tempting, the 700 mile distance is a bit of a run for me. For those of you who still want to gather at an event. 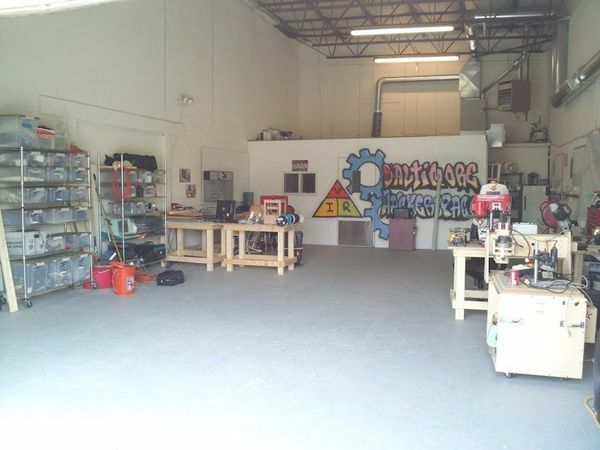 Baltimore Hackerspace will be hosting a cookout with some PVC Armsmithing activities. Sign up online to come.